National Aeronautics and Space Administration (NASA) began its saga in space science with its establishment on the 1st of October in 1958. Until then it was the National Advisory Committee for Aeronautics which carried out all space related research, even though its main focus was aeronautics. But, the successful launching of Sputnik by the Soviet Union created a new interest in space among the Americans, and thus NASA was born. Even before that, America had successfully launched its first Earth satellite, Explorer 1 on January 31st 1958. Juno 1 was the launching vehicle, and the satellite remained in its orbit for 111 days. It identified the presence of the Van Allen radiation belt, which is a region of high energy particles trapped in the Earth’s magnetic field. 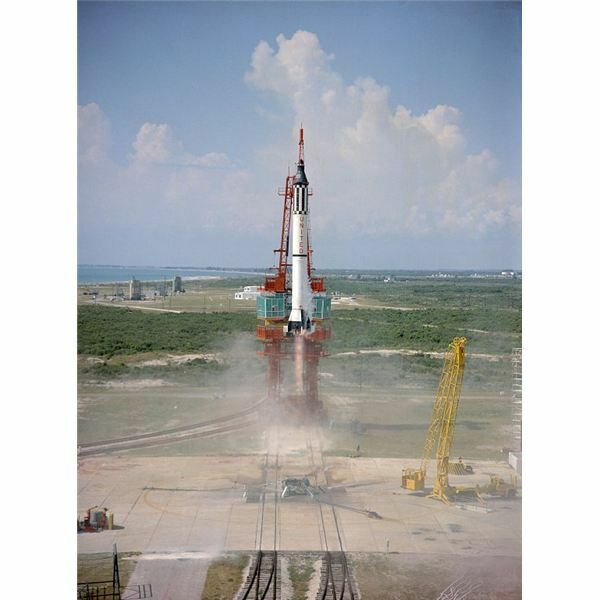 Soon after its conception, NASA initiated Project Mercury and NASA’s manned space program began. It succeeded in sending the first American into space, and the first American to orbit the Earth. On 5th of May 1961, Alan Shepard made a suborbital journey on board of the spacecraft, Freedom 7. Later, on February 20, 1962, John Glenn maneuvered his spacecraft, Friendship 7 into space and orbited three times around the Earth. The success of Project Mercury paved the way for the initiation of another program, Project Gemini in 1965, which was aimed at developing the background for NASA’s future manned lunar missions. It conducted ten manned and two unmanned space flights, of which Gemini IV, launched on June 3, 1965, became famous as one of its astronauts, Edward Higgins White II, became the first American to carry out a spacewalk. Project Gemini was followed by Project Apollo, which created history when it landed two astronauts on the Moon. The Apollo program, conceived in 1961, met with setbacks during its initial stage. One of the biggest tragedies in the history of NASA happened during this project. Apollo 1, which was scheduled to be launched on the 21st of February 1967, caught fire during a test on January 27, 1967, on the launch pad, killing the three crew members: Gus Grissom, Edward White, and Roger Chaffee. After this tragedy, NASA carried out four successful Apollo missions before the historic Apollo 11 mission. 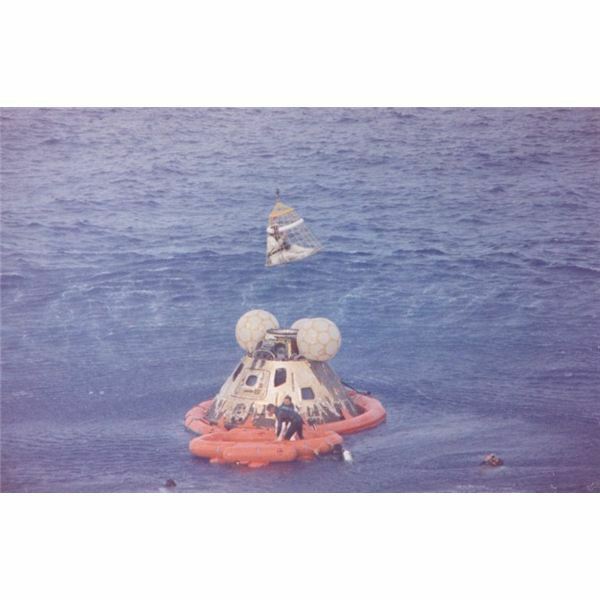 It started its journey on July 16, 1969 with three crew members, Neil Alden Armstrong, Michael Collins, and Edwin Eugene "Buzz" Aldrin, Jr, and landed on the lunar surface four days later. On July 20, 1969, Neil Armstrong became the first human to walk on the Moon, followed by Buzz Aldrin. 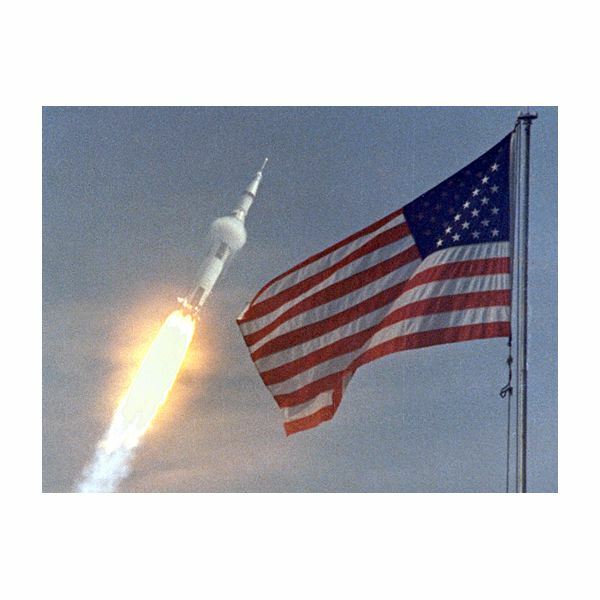 The Apollo project continued to send human into space until its final mission on 7th of December 1972. Among these missions, Apollo 13 is often hailed as a major victory in the NASA’s history, as they succeeded in bringing the severely damaged spacecraft back to Earth with its crew members alive. Another important mission was Apollo 15, launched on July 26, 1971, during which the lunar rover was used for the first time to explore the Moon’s surface. Skylab, which was launched on May 14, 1973, was the first US space station. This served as a laboratory to study the effect of zero gravity on the human body, and also to study the Sun using the Apollo Telescope mounted on board. The Pioneer program, which began in 1958 conducted a number of unmanned space programs setting the stage for future manned missions. 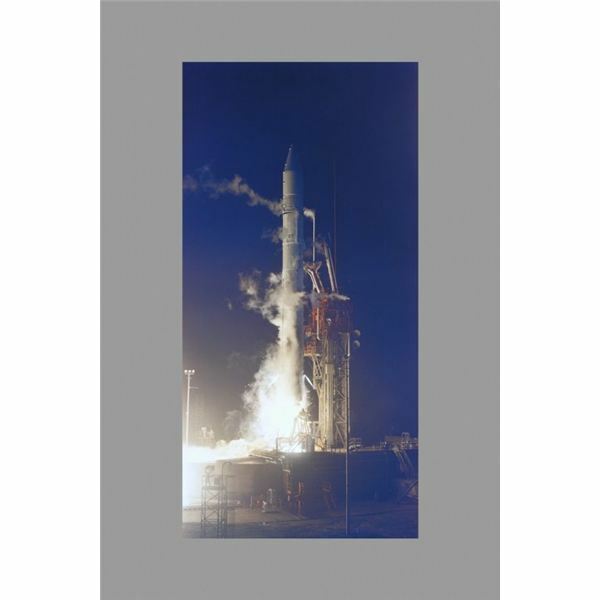 The most successful among them was the lunar flyby of Pioneer 4, launched on March 3, 1959. It attained escape velocity from the Earth for the first time. Pioneer 10 (March 2, 1972) became the first satellite to fly close to the planet Jupiter. It returned valuable images of Jupiter, and was active until January 22, 2003. A year after Pioneer 10 was launched, Pioneer 11 was launched in April 1973. It explored Jupiter and Saturn before setting out into the depths of space. After a period of dormancy Pioneer program was again revived on 1978, but this time it concentrated only on the study of Venus and hence was named as the Pioneer Venus Project. Mariner Program is famous for its robotic missions to Mars, Mercury and Venus. Among them Mariner 10 (November 3, 1973) became the first spacecraft which used gravitational influence of another planet (Venus) to change its trajectory. This program was later replaced by the Voyager program, which consisted of two space probes, Voyager 1 and voyager 2. They returned priceless details of the planets Jupiter and Saturn before continuing their voyage into outer solar system. Voyager 1 is famed as the furthest most manmade object from Earth. Another major event in the history of US space program is the Space Shuttle . Space Shuttle Colombia launched on April 12, 1981 was the first space shuttle in orbit. Challenger, Discovery, Atlantis and Endeavour are the other space shuttles built by NASA. 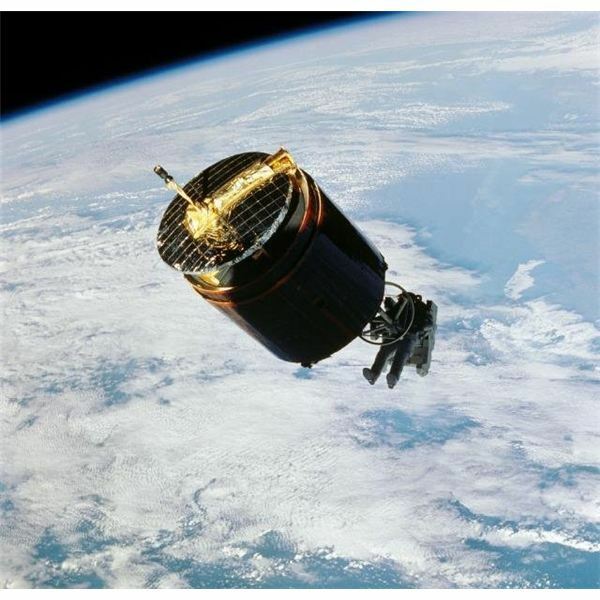 They have carried crews to the International Space Station and the Hubble Space Telescope and have played the role as launch vehicle for the Magellan probe to study Venus, Galileo to explore Jupiter, and Ulysses to investigate the Sun. The Space Shuttle program is remembered for the two of the most unfortunate tragedies in US space program. The Challenger disaster in January 28, 1986 which killed all seven crew members 73 seconds after liftoff, and the Columbia disaster on February 1, 2003, which broke up during re-entry. Another golden era in the history of US space program was created with the launching ofthe Hubble Space Telescope in April 24, 1990. This European – US joint venture continues to serve the astronomical community with the unparalleled wealth of information it gathers about various cosmological objects and events. 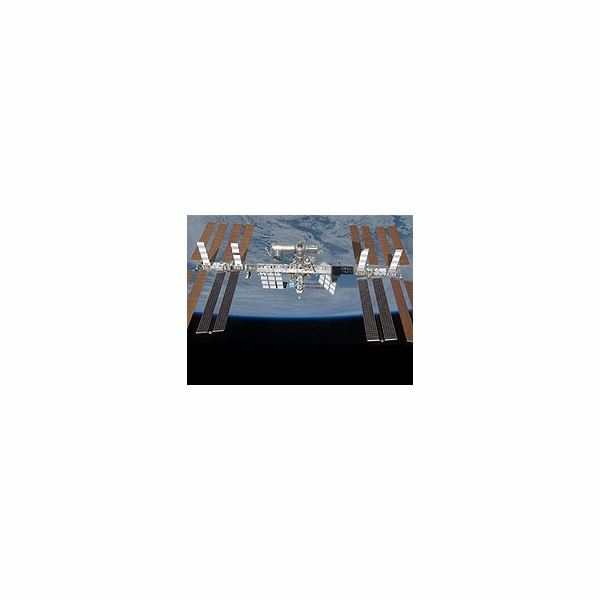 The International Space Station, construction of which began in 1998 and is still going on, is an international research facility. It is a joint venture of NASA and other space agencies like the Russian Federal Space Agency, the Japan Aerospace Exploration Agency, the Canadian Space Agency, and the European Space Agency. Different space missions to Mars, namely the Viking Program, Mars Global Surveyor, robotic missions like Mars Pathfinder and the ongoing Mars Exploration Rover Mission mark NASA’s continuing efforts to learn more about Mars. The Helios probes, which were developed in collaboration with Germany, are aimed at studying solar activities from heliocentric orbit. The contributions made by the US space program in the international space research arena are unmatched. It has carried out a number of manned and robotic space missions, and has launched multipurpose satellites in the past five decades, and will continue to do so with its future missions.